Don’t miss your chance to see two unique exhibits at the RISD Museum, closing later this month. Also closing on January 20, Former Glory contains work focusing on the American flag, and how it communicates ideas of America’s place in the world and how its citizens identify and find meaning in the American flag. 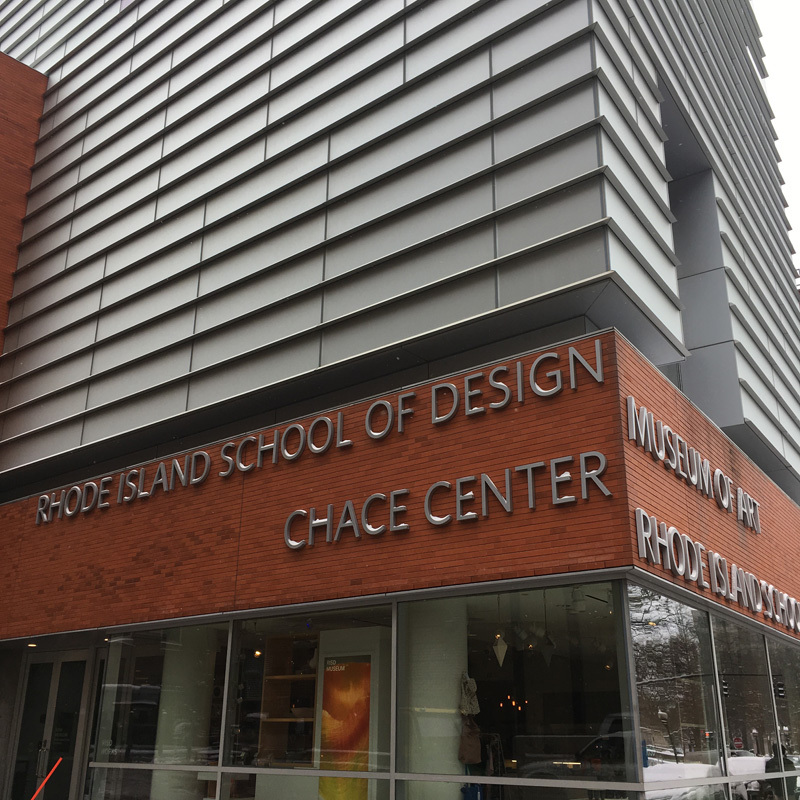 The RISD Museum is located at 20 North Main Street, an easy walk across the river from Downtown Providence. The museum stays open until 9pm (and free after 5pm) on the Third Thursday of every month. Admission is free every Sunday. Looking for a place to grab a bit after the museum, check out our neighborhood directory.